Posted on September 10, 2007 September 10, 2007 Written by Riikka2 Comments on 2007 Scream Awards Nominee! The nominees for the 2007 Scream Awards were recently announced and The Prestige has picked up an awesome four nominations, including one for Miss Johansson herself (Sci-fi Siren)! The film got nominated in several categories including Best Science Fiction Movie, Sci-fi Star and Best Cameo. Now being called Scream 2007, the awards show is a celebration of the best in Horror, Sci-Fi, Fantasy and Comic genres. The two-hour event, will tape on Friday, October 19 at the Greek Theatre and premiere on Spike TV on Tuesday, October 23 (10:00-11:00 PM, ET/PT). 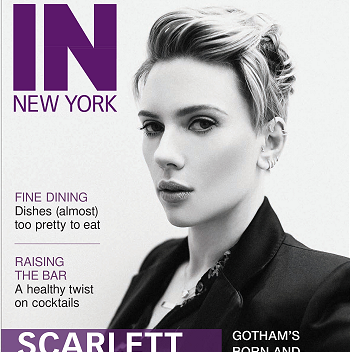 Please be sure to cast your vote for Scarlett and The Prestige here! Winners will be chosen by the fans. Scarlett to be in lost Stanley Kubrick Film?